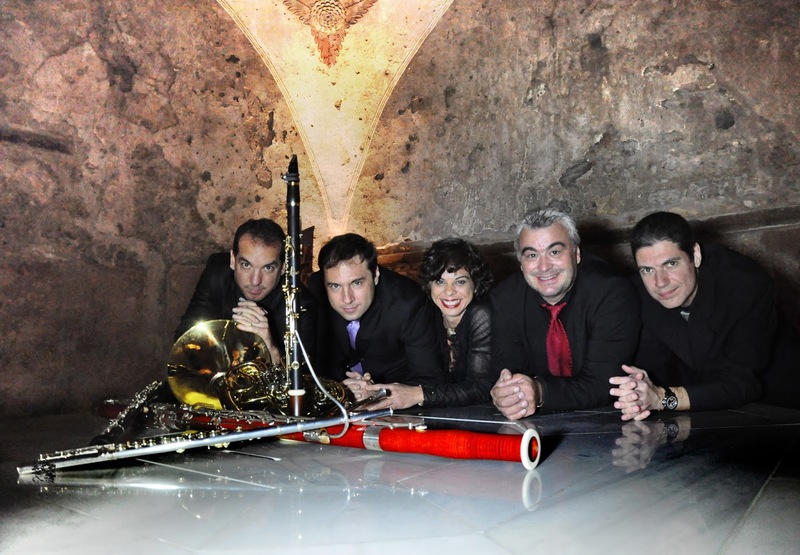 If you love the classical repertoire, you can watch tonight the Woodwind Quintet of the Athens State Orchestra, which highlights the interactive relationship between music and theatre, dance, opera and cinema. The “Magical Flute”, the “Swan Lake”, “La Vita e bella” and more works invite you to a charming music journey. At Gyzi Megaron Cultural Center in Fira, at 21.00. Free entrance.